Why should you give to Give Big Gallatin Valley? 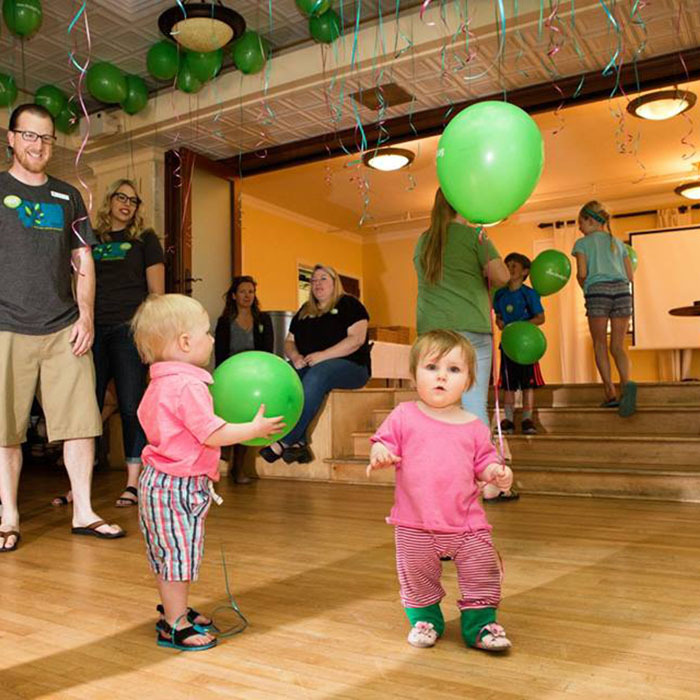 Give Big Gallatin Valley is a 24-hour online and live celebration of giving created to connect generous community members with the causes they care about most. The goal is simple - inspire our people to come together, show their pride in their communities, and contribute to support the life-changing work of local nonprofit organizations in Gallatin County. Presented by the Yellowstone Club Community Foundation. Powered by the Bozeman Area Community Foundation.